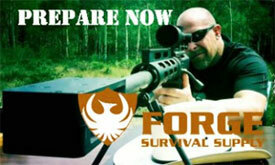 This article is a follow up to Identity Survival: The Importance of Emergency Documents. Storing your important information online need not be risky. Today I’ll be going into detail on how you can create secure digital copies of your important documents and where to store them online. With the onset of the internet, people began to see the huge potential for commerce and information sharing that “cyberspace” offered. This resulted in the creation of large businesses dependent upon the internet for their livelihood. To prevent against data loss in the event that their data center is destroyed (by natural disaster or otherwise), large companies like Google or Microsoft will build multiple data centers far away, in different ‘threat zones’. This provides a seamless disaster-recovery option to protect the integrity of data so crucial to their business. By piggy-backing on these large businesses’ multiple data centers, you can have a cost-free storage option with practically no risk of losing your data. This of course is assuming the internet still exists (If it gets so bad that the internet dissapears, then you have a lot bigger problems than worrying about the loss of your drivers license or a medical card). Now I know what you’re thinking. What about security? Couldn’t anyone just steal the file online and use it for their nefarious purposes? Sure, if it’s not secured. In the next section I’ll be detailing how you can create and secure your digital documents. The first thing you’ll want to do is gather together your documents, passports, SS card etc and scan them in to your computer. Your scanning software should allow you to save them as individual images to be used in the next step. 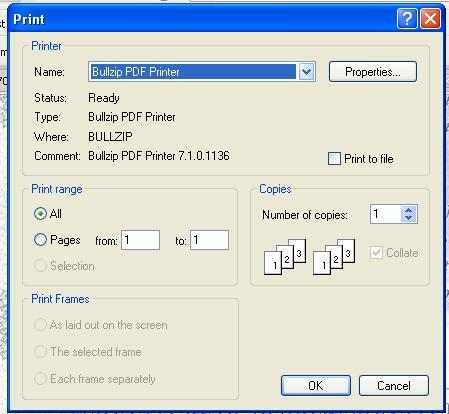 To convert your scans into a pdf file, you’ll need to have a pdf conversion program like Bullzip. The benefit of Bullzip is that it acts as a print server — basically allowing you to open any document, webpage, or scanned image (as in our case) and “print” it into a pdf file. Open your scanned image and print it as you would any other document. When the print form pops up select “Bullzip PDF Printer” as your printer and print. For this step you’ll repeat what you did in the last step but this time instead of saving the scanned document into a new PDF, you”ll merge it with the previous one you made in step 2. This will create a new pdf file with the two images merged. Continue steps 2 and 3 with the remaining scanned images until you are left with one PDF that contains all the images. The final step is to encrypt your pdf file. To do this I would recommend using an archiving software like WinZIP or, what I’ll use in this example, 7-Zip. Click “OK” to create your .zip file and delete the original pdf. You now have a secure, password protected file that can be opened with 7-zip or any other standard archiving software (WinZIP etc) provided you supply the proper password. As a side note, AES-256 is a very secure encryption cipher that has been approved by the U.S. Government for Top Secret documents — more than enough for your personal documents. Now that your document has been encrypted, you are safe to transfer your .zip file to the web. Google Docs – This is one of my favorite places to create and store documents. Gmail – I would recommend creating a draft email and attaching the file to it. This way it won’t accidentally get deleted or buried in your mailbox. Windows SkyDrive – Allows up to 25 GB of data! As mentioned above, the benefit of storing your important documents on large company storage is that you take advantage of their disaster recovery data centers. 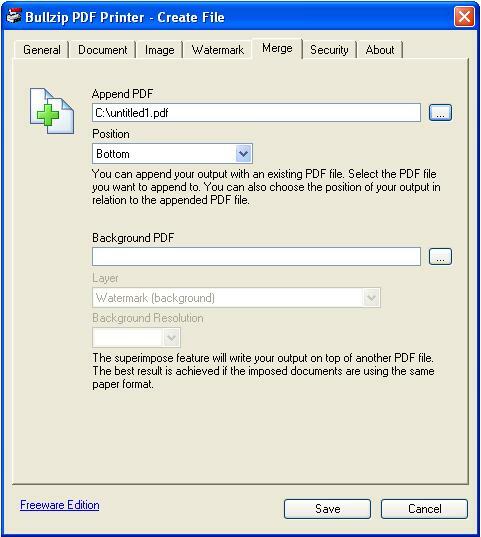 Another benefit of using Bullzip is that you can always add or delete pages from your PDF file. To add, just use your Emergency Document PDF as the source file used in Step 3 above. 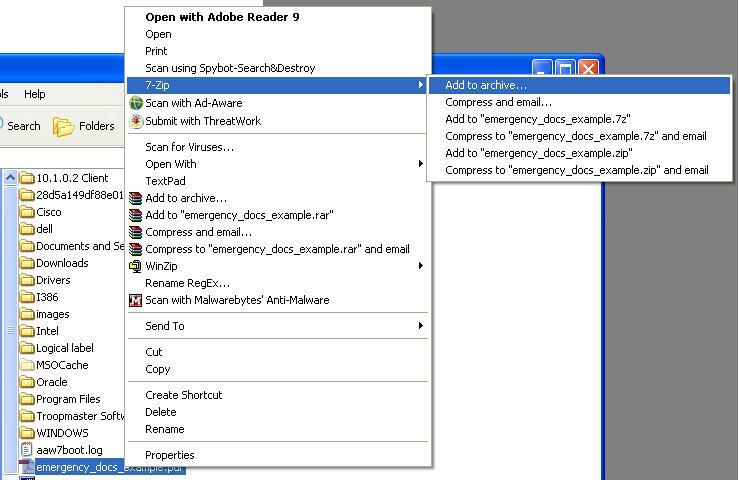 To remove unwanted pages from your document, just open your latest PDF file in Acrobat Reader, select Print (selecting Bullzip as your printer) and in the Page Range section specify what pages you want to print. 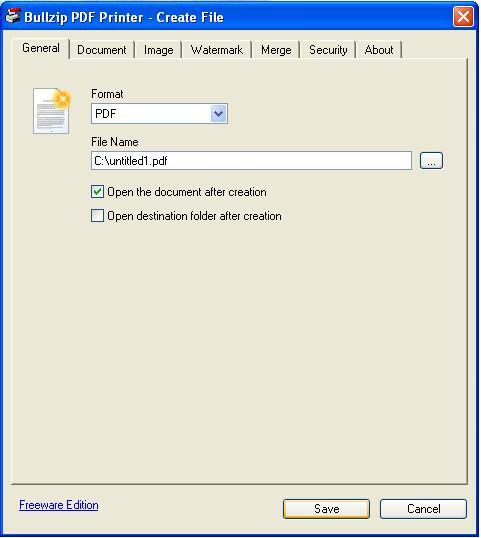 Bullzip will then create an updated PDF file using only those pages you specify. What do you think of the paid back-up companies like Carbonite? 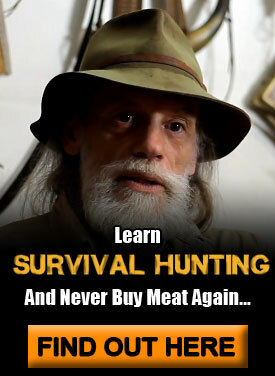 Would that accomplish the same thing without all the steps? From what I’ve heard, Carbonite is a solid product that will accomplish the same thing. You can also use TrueCrypt for encrypting your files. There’s a bit more of a learning curve than using 7-zip, but it is more versatile with far more options. 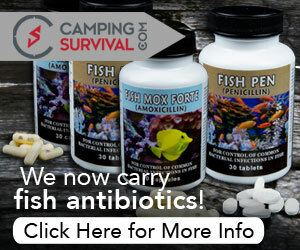 in this article? I’d really love to be a part of community where I can get suggestions from other knowledgeable individuals that share the same interest.